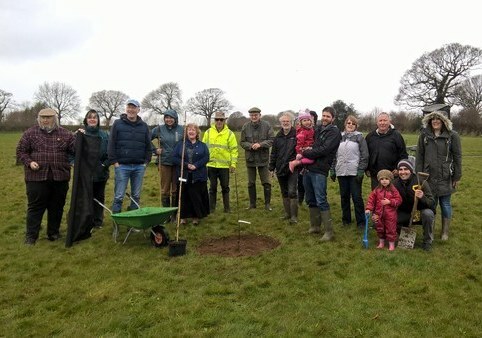 BHNF is supporting the Newberry Field Open Spaces Management Group (OSMG) to incorporate some nature conservation elements into the design of this new community green space. They group is committed to creating a mull-purpose asset which serves all parts of the community, and want wildlife habitats to be a core part of that. • Meadow creation: scarifying a nutrient-poor area of the field and sowing locally sourced wildflower seed. • Other planting: creating new 'woodland edge' habitat by planting willow and dogwood. The field was obtained by the Parish Council for use by the community as part of a recent housing development. 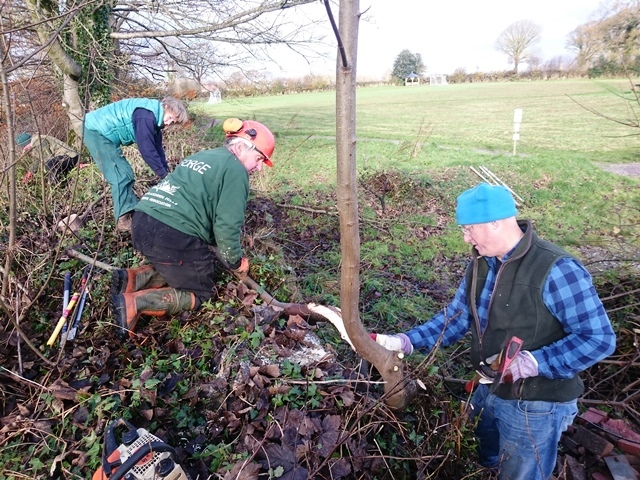 The OSMG is a voluntary group of local residents who work to manage and improve the site. 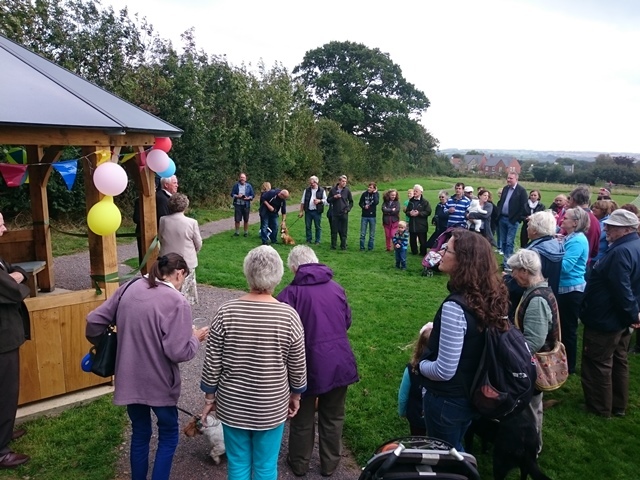 To group has already successfully obtained funding for new paths, benches and other recreational infrastructure and have carried out extensive community consultation to develop other ideas.